I have been a fan of the Boston Red Sox since 1958. How did I become so afflicted? Back in the spring of 1958, Dad bought me my first pack of baseball cards. Opening the pack, I found a stick of gum and five baseball cards. 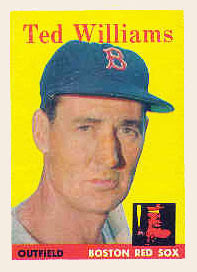 Included in the five was Topps card number 1, Ted Williams. I showed Dad my cards and he said that Ted Williams was the best, so I hooked my wagon up to Ted's team and have been following the trials and tribulations of the Scarlet Hose ever since. Later that spring, Dad bought me a Red Sox yearbook and he bought me one every new baseball season until I could afford my own. Forty-nine years later, I realized that I had not bought a yearbook this year with less than three weeks left in the baseball season. I had a complete run of yearbooks from 1958 to 2006 and I sure did not want to break that run, so I started shopping for the 2007 yearbook. 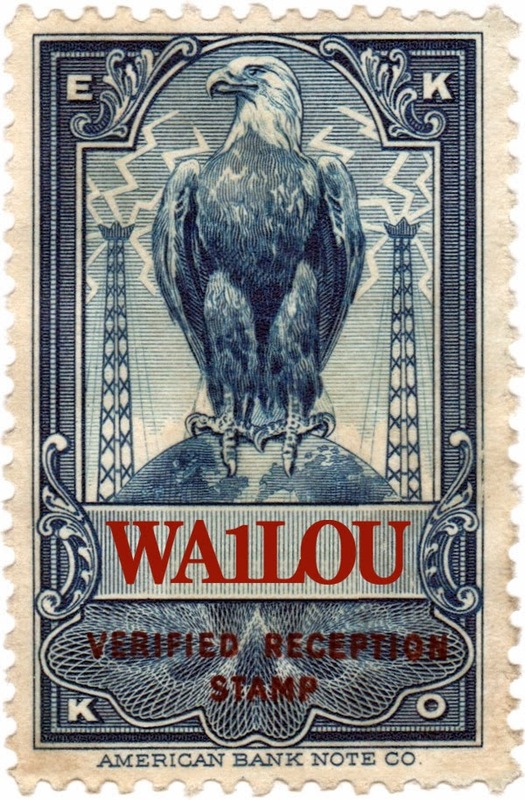 I figured I would find one online, but I could not find one. I looked through magazine racks whenever I saw one, but still no luck. Yesterday, I went to Wal*Mart to buy some cement to fix a broken tile and before I paid for the cement, I checked the magazine rack and, voila, I found a copy of the yearbook! After I paid for my stuff and walked to the exit, I passed shelves of Christmas decorations and felt doubly lucky that my unsold Red Sox yearbook wasn't replaced with a Charlie Brown Christmas comic book on the magazine rack!